PWI - Time's up: Women in STEM Wanted Event! Time's up: Women in STEM Wanted Event! PWI STEAM program offers a programme to support your career progression in Science, Technology, Engineering, Arts, Mathematics sectors with the mission to inform on the latest STEAM trends and to support STEAM women in their careers. Are you an entrepreneur or/and a STEAM woman? Does your company employ women in STEAM? Would you like to understand the current situation for women in STEAM in Brussels and what the city is doing to support women in these fields? Come and join us! Loubna Azghoud is the face of the Brussels Women in Tech Platform and she will share with you the latest trends and opportunities for Women who work in STEAM fields or would like to transition into a STEAM entrepreneur career. Born in 1979 in Brussels, Loubna Azghoud has a somewhat "disruptive" & "diverse" career. As a graduate nurse, she worked in clinical research at Pfizer and at the Saint-Luc Cancer Center. While she was in charge of a creche, she obtained her Master in Economic and Social Political Science. 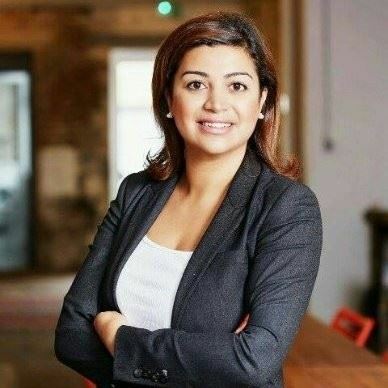 She then worked in various ministerial offices at regional and federal level before being responsible for the female entrepreneurship strategy at hub.brussels (http://hub.brussels) and coordinating the Women In Tech platform (www.facebook.com/WomeninTech.Brussels) in Brussels. She was hired by Brussels City in order to support actions towards more diversity and more women in the STEM Brussels landscapes (Women in Tech). The Women in Tech Platform is a Brussels city initiative and the first women platform to empower them in Tech and Innovation. 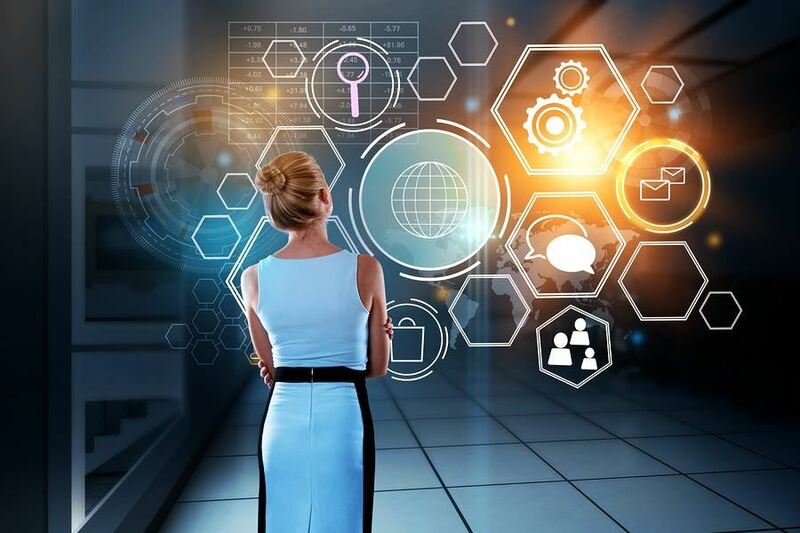 It is quite difficult to depict the current statistical picture of Women working or graduating in STEM fields in Belgium, but Women in Tech recently completed a study about this topic for Brussels City. In Belgium, only 25% of the STEM graduates are women. This places our country at the very end of the tail in terms of STEM gender diversity in Europe. Loubna will speak about the study results as well the reasons why only very few women get into STEM or remain in this career track. What role have women played in STEM throughout history? We easily take Marie Curie or Sheryl Sandberg as role models but there are so many more women who made the STEM history… Should women then be more entrepreneurial in this field? Loubna will expose what Brussels city has done to support Women in STEM with a particular focus on ICT. Amélie Alleman is an entrepreneur in the recruitment and consultancy sector. Amelie co-created Akros Solutions and Akros Europe. These two companies are specialized in the consulting and recruitment area in ICT and count more than 50 project consultants. Amelie decided to sell her companies in order to get back into entrepreneurship. She is now preparing a new startup related to recruitment, her expertise for more than 10 years. Amélie is also active in startups as an investor, member of CA and vice-president of Cercle Olympe. Amelie is not a STEM women but she developed a recruiting business specialised in ICT. Her axis of talk will focus on : her professional journey and why she is part of a women network (Cercle Olympe). on what was difficult for her as a women in order to create her company; on her findings about the recruitment in ICT in Belgium, on why we would benefit in having more women who code (soft and hard skills enablers); and last but not least on the need for companies to include digitalisation to survive and how to do this. Valerie Zapico manages Valkuren since 2014, an ICT company specialized in the enhancement of data through the Data Analytics and Data Science in order to help each company in their strategical decisions. Valerie got her Master Degree in Statistics and Business Intelligence in 2006. After the end-of-studies internship in Brussels, she integrated a French consulting company, as BI Consultant & Project Manager, working for large companies between Paris and Brussels where she created the subsidiary (closed in 2014). Valerie is a STEM women (data mining and Business Intelligence). She will explain why she chose the entrepreneur way in the STEM field. Valerie will highlight how she overcome the difficulties she faced (fund raising, selling process, focus on general management rather than function content). Interestingly enough, she is French and decided to stay in Belgium to launch her business.